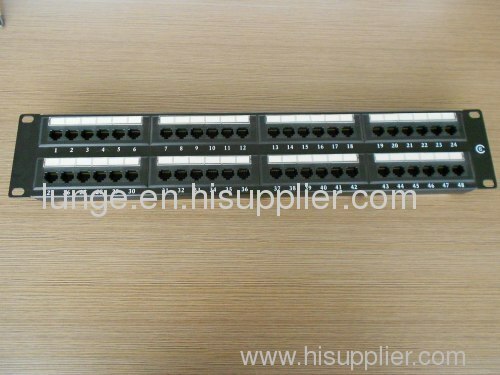 1RJ45 Cat5e and Cat6 patch panels are suitable for level connecting and terminal. 2Meet ISO/IEC11801,TIA/EIA568A/B. and come up the standards of C5e and C6. 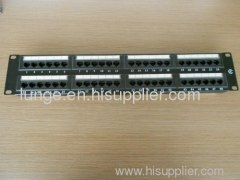 3It's suitable for 19"standard cabinet.